The iconic Peep started out as a baby chick! 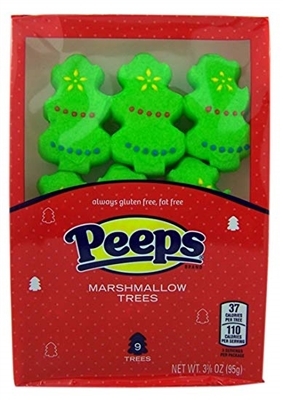 Gluten free, fat free marshmallow treat. It took over a day to mix, shape and air-dry the first tray of PEEPS. Now these colourful, sugar coated marshmallow delights come in a variety of shapes and sizes. Over 700 million consumed annually! 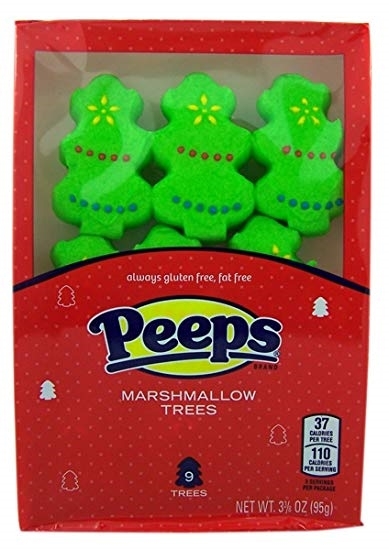 Use them to decorate baked goods or eat them straight from the box.